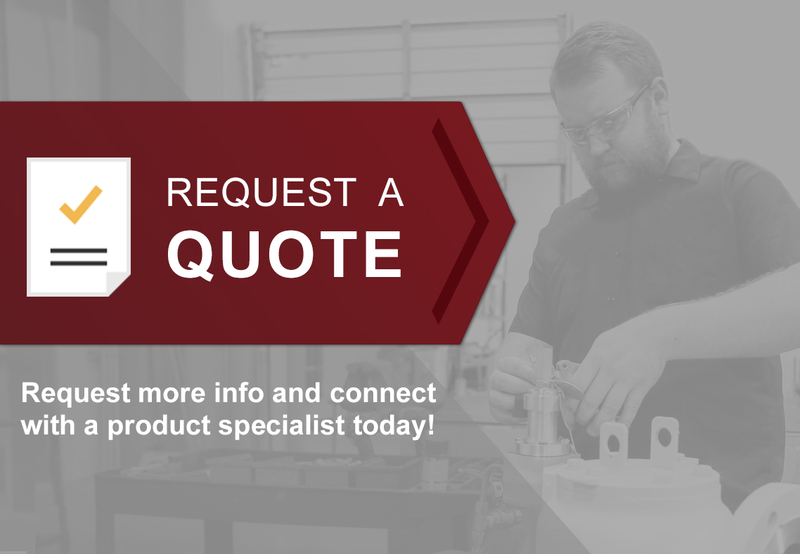 Setpoint Integrated Solutions is proud to represent top tier OEM partner Flowserve Durco. 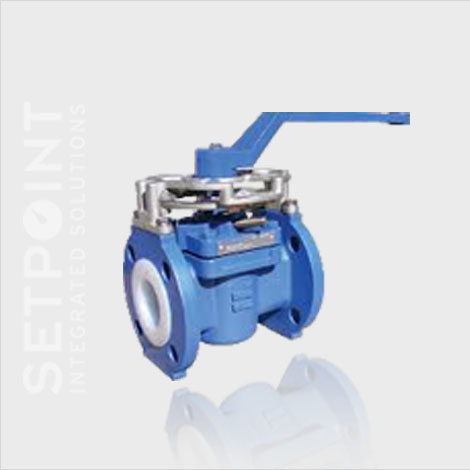 Through our partnership, Setpoint IS is able to offer a variety of plug valves that meet the needs of different applications. 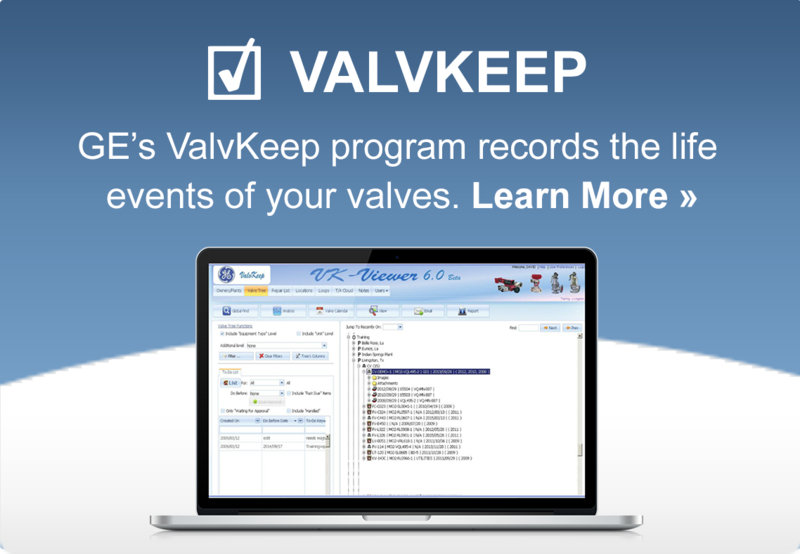 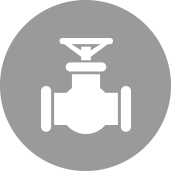 To learn more, review the valves below, and reach out to us today for specifications. 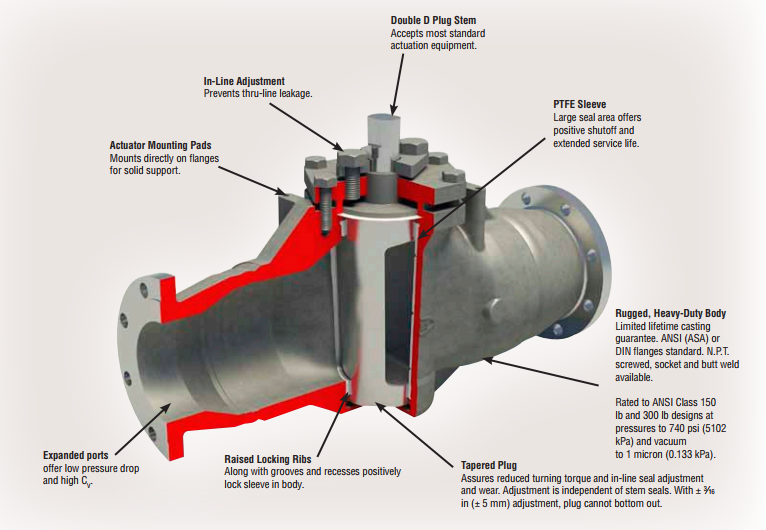 Durco® T4E valves provide maximum corrosion resistance while eliminating product contamination at a reasonable cost. 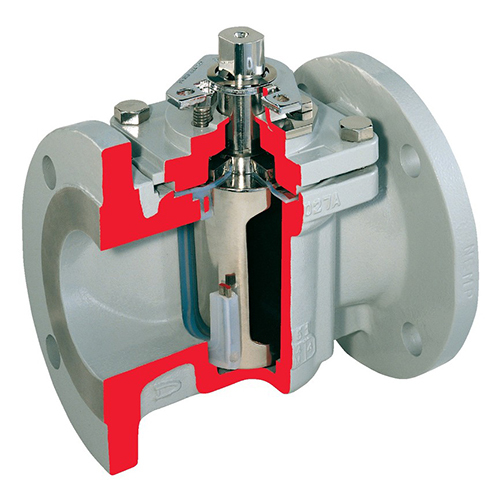 They are available with pneumatic or electric actuators for on-off or modulating control applications.